Looking for some place different to go this summer? 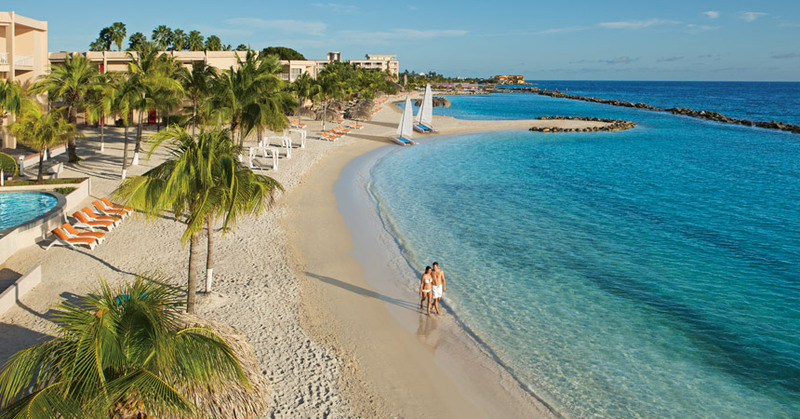 Escape to Curacao for an adventure. Did you know Curacao has world class diving sites? Did you know that Curacao has dutch influence? And did you know you can visit the Hato Caves and see stalactites and stalagmites over 1,500 years old. Maybe you want to visit the Mikve Isreal Emanuel Synagogue? 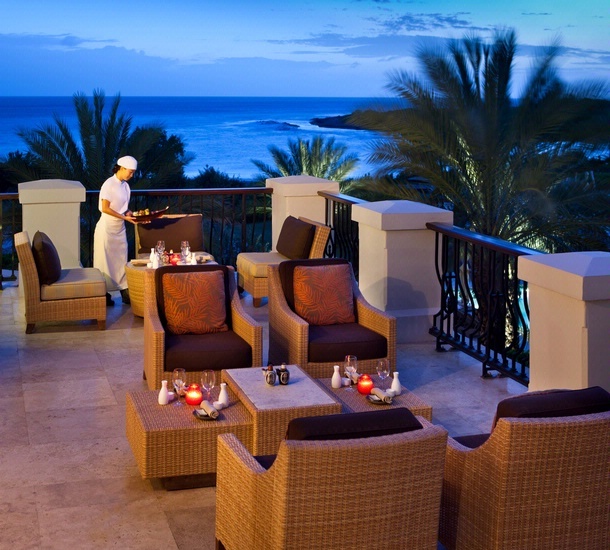 What else can you do in Curacao? Curacao was voted the favorite Caribbean destination the favorite Caribbean destination. 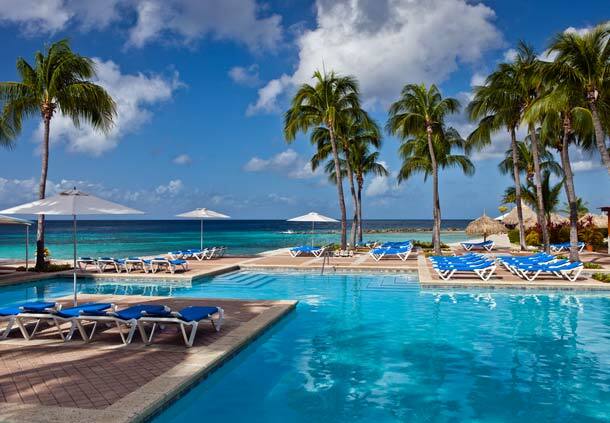 Now that you've decided you want to visit Curacao, here are 3 lodging options. Contact me for special deals to Curacao. If you've been to Curacao, I'd like to hear about your experience.